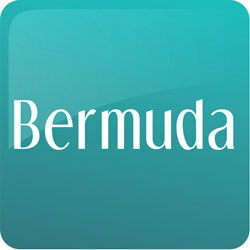 The Bermuda.com mobile App provides everything you need to know about Bermuda. It’s jam packed with exciting places to see, fabulous restaurants, gorgeous beaches, exceptional shopping, unforgettable events, transportation schedules and so much more. Plus, our Google mapping system will pinpoint your exact location and provide step-by-step instructions to where you want to go. Whether you work, live or play on the Rock, the Bermuda.com App makes getting around Bermuda a whole lot easier! Simply head over to Google Play Store or iTunes and download for free today. Don’t forget to opt in for notifications to receive special discounts and limited time offers! Our fabulous new app provides businesses across the island a fresh and affordable approach to attract local and international customers. 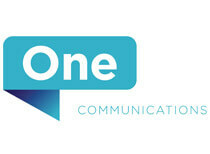 Be seen by 1000’s of users living, working and visiting Bermuda! Get on our app and advertise your business, special events, limited time offers, seasonal specials and so much more. 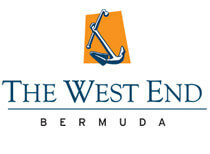 The Bermuda.com mobile App brings customers to your doorsteps…literally! Our app is available to download for free through Google Play and iTunes. Plus with our unique mapping system, users will get step-by-step instructions on how to get to your business. Our user base is growing daily! There’s no better time than now to jump on board…2017 will be a very busy year on the Rock! Prices start as little as $500 per year! With prices this low, increasing your profits just got easier. Are you ready to get started? Then contact us today at app@bermuda.com or 441-278-0118.